Things are just peachy for Deep Eddy Vodka. 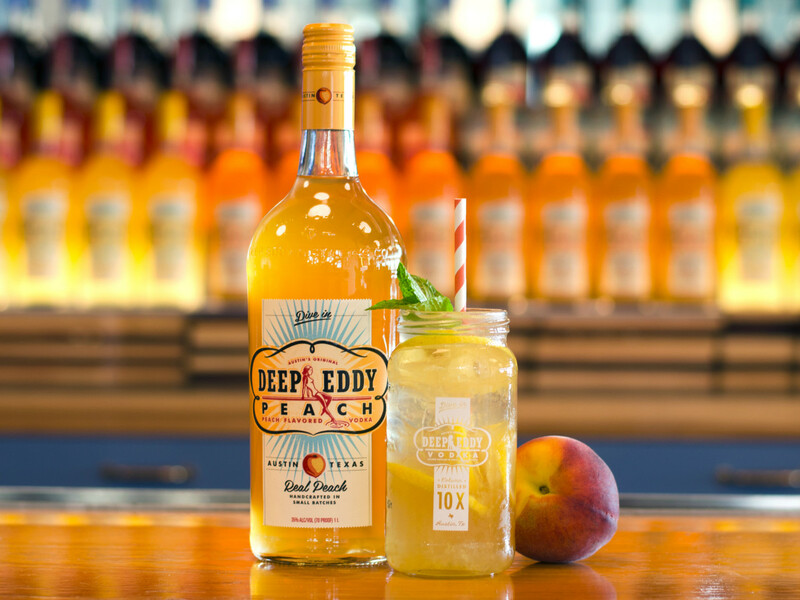 The successful Austin-based liquor brand is on the verge of launching a delightful new flavor: Deep Eddy Peach is the latest vodka in a sweet portfolio of spirits. Peach is another fruity yet versatile addition to the Deep Eddy lineup, which includes cranberry, lemon, sweet tea, and the wildly popular Ruby Red grapefruit. Like the others, Deep Eddy Peach is distilled 10 times and uses natural ingredients. 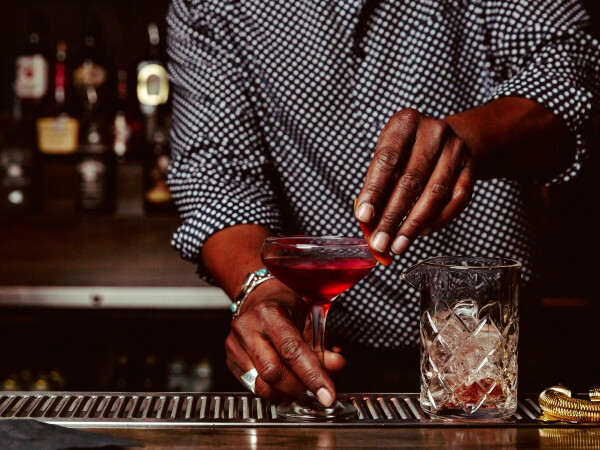 "Peach is a classic American flavor and has seen a resurgence in cocktails over the past few years. We worked on Deep Eddy Peach for more than a year to ensure we capture the flavor of real peaches in a way that enables both simple mixology at home and complex cocktails for advanced bartenders," said Brandon Cason, vice president of marketing, in a release. 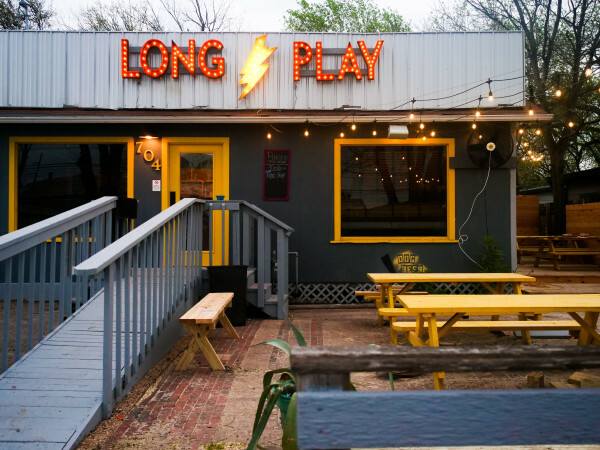 Suggestions from the Deep Eddy crew for straightforward mixers include lemonade and iced tea. Deep Eddy Peach is also envisioned for use in a Peach Bellini and bourbon- or whiskey-based cocktails. 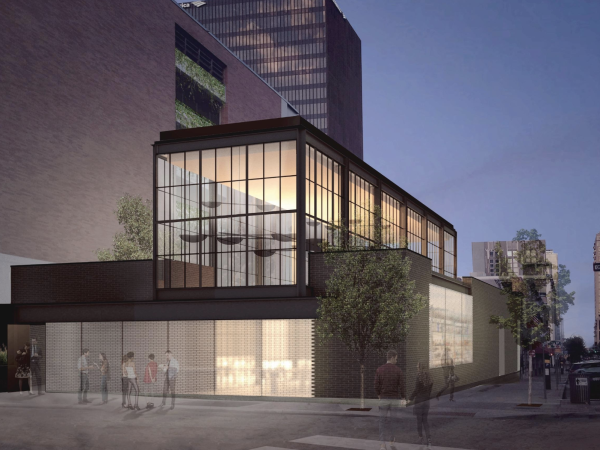 Beginning January 14, visitors to Deep Eddy's distillery and tasting room can try the new peach-flavored vodka before it hits shelves nationwide next month.